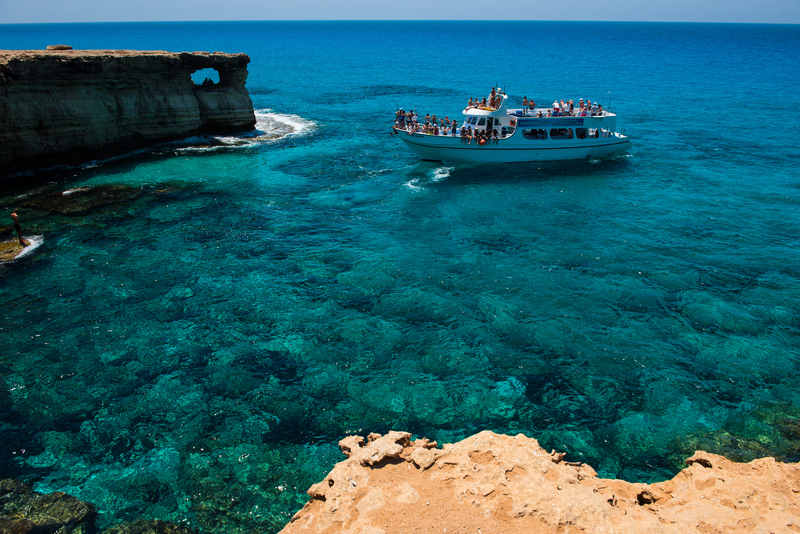 Cyprus is the third largest island in the Mediterranean, with spectacular scenery and an enviable climate. An island of beauty and a country of contrasts with its cool, pine-clad mountains forming a complete scene-change compared to the golden sun-kissed beaches. Cyprus may be a small country, but it is a large island with a big heart; an island that gives its visitors a genuine welcome and treats them as friends. What makes Cyprus an ideal travel destination for all? Whether you prefer to relax and enjoy your stay on the beach or want to experience new adventures, Cyprus is the ideal place to be. 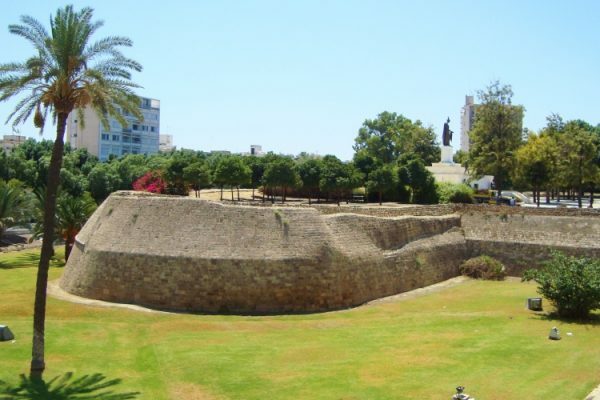 The island offers a wide range of activities such as cycling on the outstanding Limassol promenade, Segway tours, participating in dance workshops and yoga sessions, golf training, countless cultural and art activities. As for the more adventurous individuals visiting the island, guests have the opportunity to enjoy team building activities such as dragon boat racing, motorbike tours, off-road bike expeditions, mountain quad safaris, antique car rallies, jeep expeditions and even horse riding. Tell us something that every traveller should know when travelling to Cyprus? Hospitality in Cyprus is legendary and Cypriots have a unique way of creating a warm and loving atmosphere that makes people feel relaxed and welcomed. The strong spirit of hospitality always leaves visitors impressed every time they visit Cyprus. Bring a big appetite and try a traditional meze. Meze or mezze is a selection of small dishes. 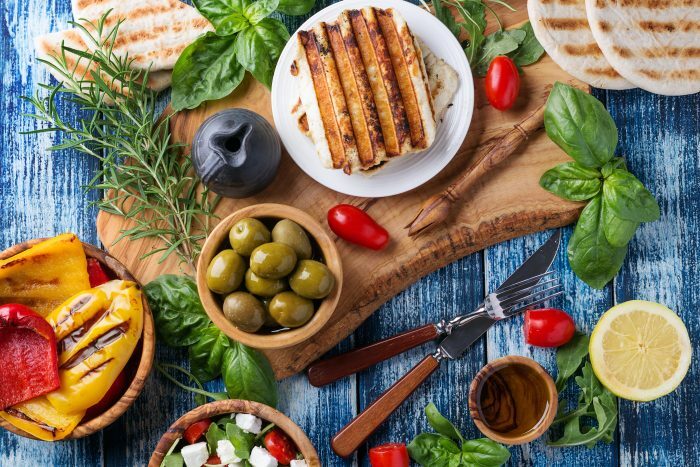 It is the Cypriot style of eating where there are many different courses, but each course contains just a little of each item, enough for everyone to have a taste while incorporating what’s fresh each season. The Mezze is more than just a meal it’s all about sharing and bringing people together. Lastly, if you do not know what to do after a morning on the beach, you can head up to Troodos Mountains just an hour away and hit the ski slopes. Cyprus is able to offer just about everything. Any essentials that one needs to carry when they travelling to Cyprus? A hat, swimwear, a pair of sunglasses and your sunscreen, these are your 4 must-have pieces! Which are the most surreal places to visit when in Cyprus? Cypriots love coffee and particularly frothy ice coffee that we have mastered to creamy caffeinated perfection! On Fridays and weekends all over the island, the Cypriots like to gather with friends and family to share their news and stories. Hang around long enough and some cafes turn into bars and music venues, where you can spend the rest of the evening drinking cheerfully with the locals. The sun rhythms the day of the locals, the sun rises early (get a few things done before temperatures rise…), burns at its zenith (just give into that sleepy feeling after lunch so you’re all rested after 5 pm) and sets when life on the island picks up again (dress up well and get ready for your nightlife as in line with Mediterranean culture dinner starts and lasts late). Embrace the slow pace of life, eat well (and slow! ), and you’ll come back rejuvenated and in love with this beautiful island. What are the local delicacies/drinks which one must try and wherein Cyprus? Meze: No visit to Cyprus is complete without enjoying the traditional meal of many small dishes known as ‘meze’. It comprises an array of approximately 20 dishes, starting with dips, salads and followed by casserole dishes and charcoal grilled meat or fish or both! 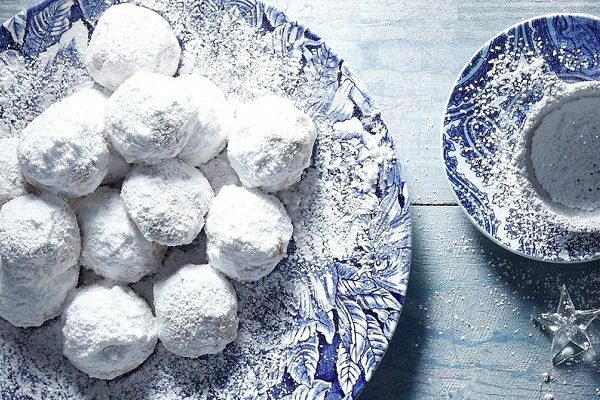 Soutzoukos: Is a traditional, chewy sweet made from grape juice that has a unique appearance (it looks similar to a candle! ), and is popular at traditional festivals. The sweet is made using the surplus of grapes after the grape harvest, which is why it is commonly made in the wine-producing villages of the Troodos and Paphos regions. Zivania: With an alcohol content of 40-99%, it is no surprise that is also referred to nationally as ‘firewater’! Halloumi: Is the island’s most famous cheese! Made from goat or sheep’s milk, this white semi-hard cheese has been produced on the island for centuries and is traditionally prepared with a precise recipe. What are things which one must buy when in Cyprus? Olives: Olive oil and associated goods are probably the must buy gifts that you should bring home from Cyprus. 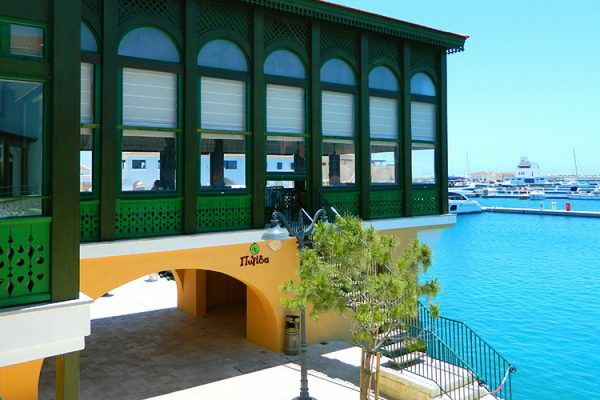 Olives have been cultivated on the island since ancient times, and the expansion of the olive cultivars has been growing at the beginning of the 20th century after the British founded 6 new olive farms that provided this rapid expansion. Honey: Cyprus has a long-standing tradition of honey making, producing a large number of high-quality and award-winning kinds of honey that are known for their pureness. Rose products: Deep in the heart of the Pitsillia region of the island, is a village, Agros, known for its rose-growing and production of rose-related products. From perfumes to cosmetics, to candles, liquors and others, you will definitely try some of the local products made with the fragile light pink flowers. Wine: Cyprus has been a vine-growing and wine-producing country for millennia and wine is and used to be a major part of the Cypriot diet. 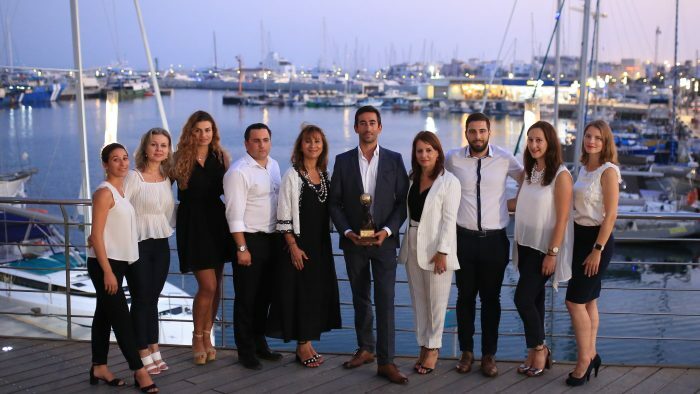 Cyprus’s wines rank among the world’s best, finest-quality wines. 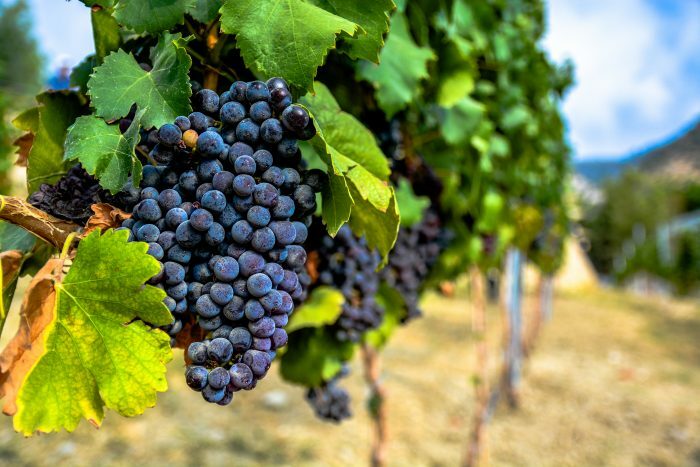 A big percentage of Cyprus vineyards are planted with indigenous grape varieties that have “melodious-sounding” names like Xinisteri, Maratheftiko, Lefkada and Mavro. Which is the most romantic place to visit in Cyprus? Aphrodite’s Rock during sunset. 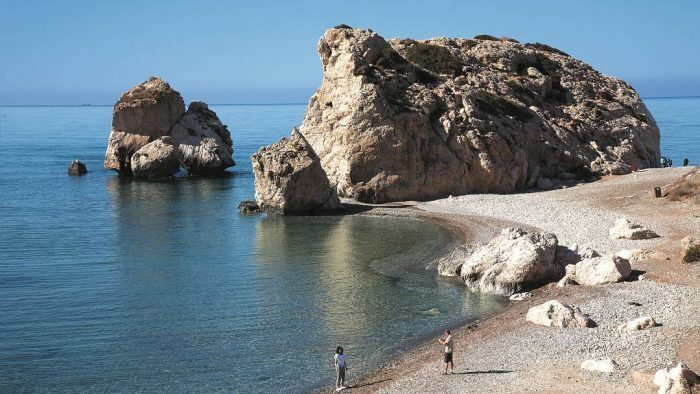 The combination of the beauty of this place during the sunset and its status in mythology as the birthplace of the goddess of love and beauty, Aphrodite, make this place as one of the most romantic to visit in Cyprus. What are the local festivals which one must come to attend in Cyprus? 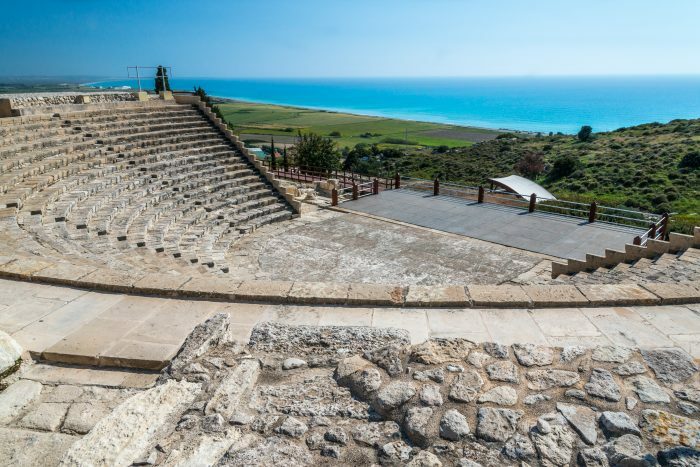 The annual Wine Festival in September, the pre-Lenten Carnival; with masquerade parties, balls and grand parades, and the ancient Drama Festival at Kourion theatre. The things guidebooks will not tell anyone about? 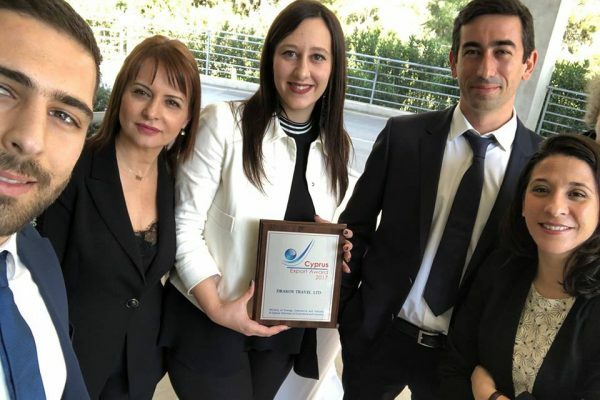 Cyprus is ranked as the fifth safest country in the world when considering life expectancy, CO2 emissions, national police personnel, traffic deaths, thefts and assaults. 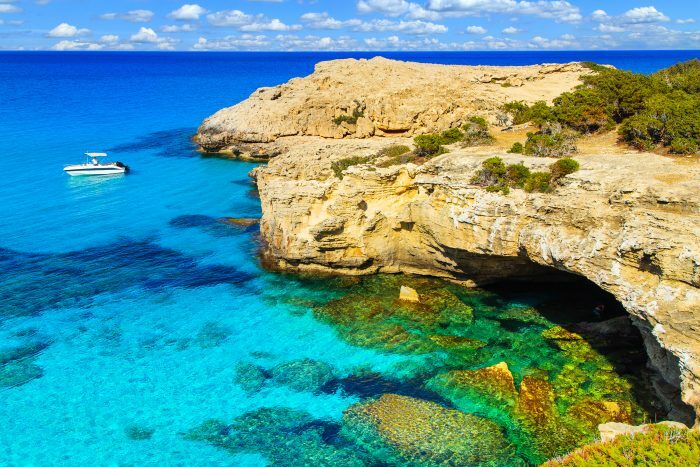 As a small Mediterranean country, with a stable political climate, Cyprus has a strong reputation as a trouble-free travel destination. According to you what is the best thing about Cyprus? The island has an efficient road transport and communications network, two multi-purpose seaports located in the coastal cities of Limassol and Larnaca and two modern international airports in Larnaca and Paphos. The island’s main resorts are connected by modern highways and make transfers a lot easier. Furthermore, distances in Cyprus are relatively short, which gives delegates the opportunity to explore different parts of the island in a limited period of time. It only takes around 40 minutes to travel from one city to another while the longest distance might be around one and a half hours by car.